Click on the thumbnails of the photos below to view larger versions of the images. Daniel Okrent – Prohibition: How Did That Happen? 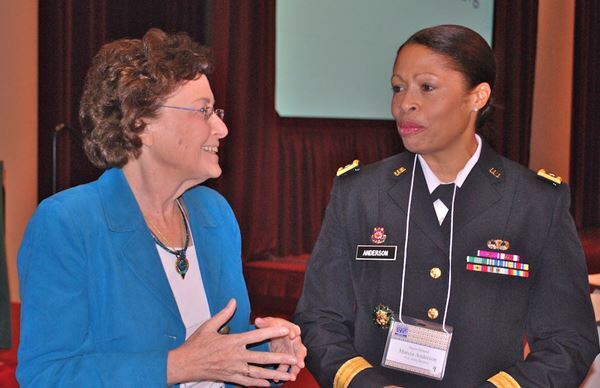 Joanne Cantor with speaker Major General Marcia M. Anderson.